One in four children and teens who get their blood pressure screened at routine checkups may appear to have hypertension, but that result often doesn’t hold up in repeat tests, a U.S. study suggests. Researchers examined data from electronic medical records for almost 755,795 children and adolescents treated at Kaiser Permanente facilities in Southern California, including 186,732 patients diagnosed with high blood pressure. 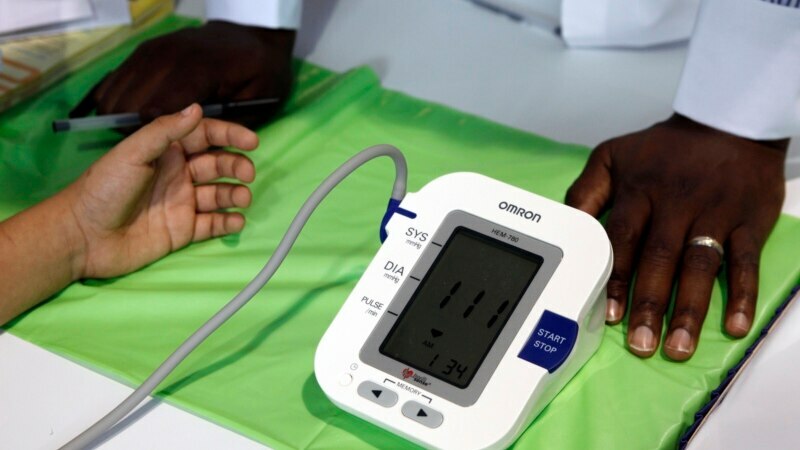 About 18 percent of kids diagnosed with mild hypertension and 51 percent of youth with more severe high blood pressure got repeat tests at the same visit when their condition was initially detected.